Quick and casual, Noodles offers a variety of dishes based on different kinds of, well, noodles. 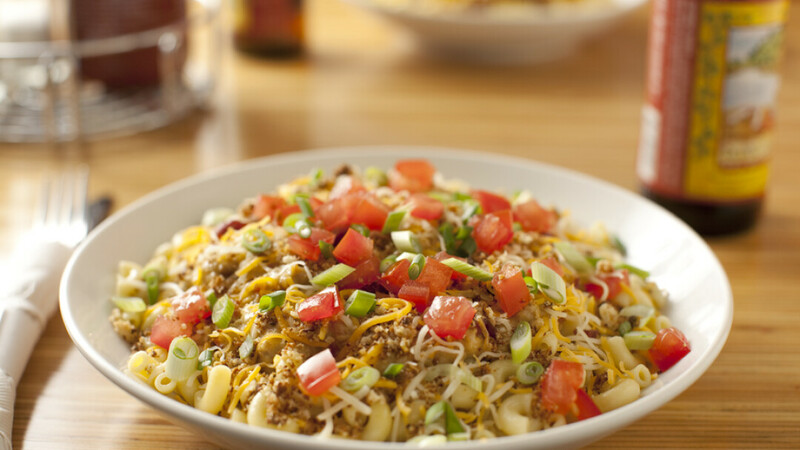 The selection ranges from classic Wisconsin Mac & Cheese to Japanese Pan Noodles and Penne Rosa pasta. Fun fact: Noodles serves beer and wine! Outdoor seating available, with both vegetarian and vegan dishes.